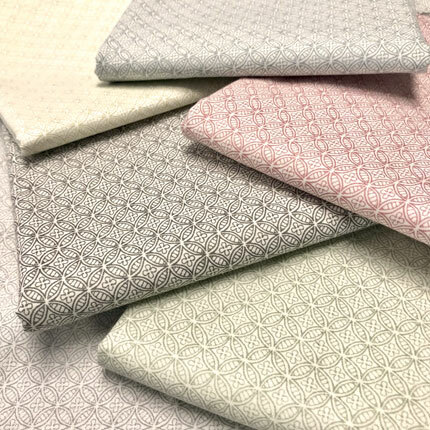 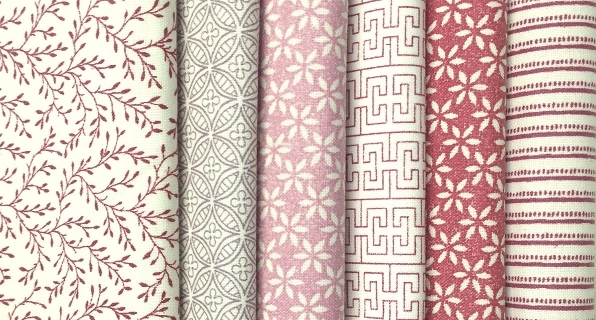 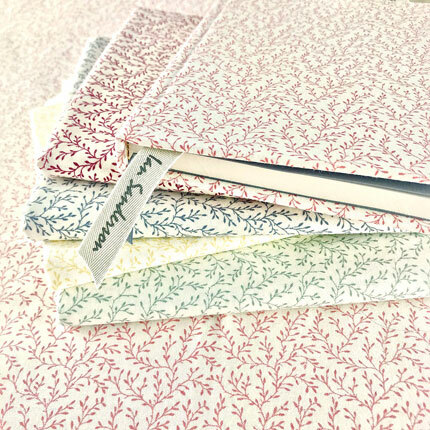 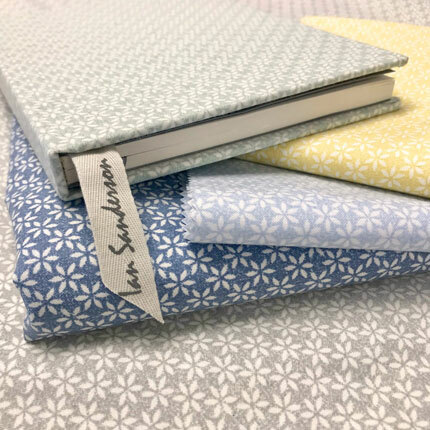 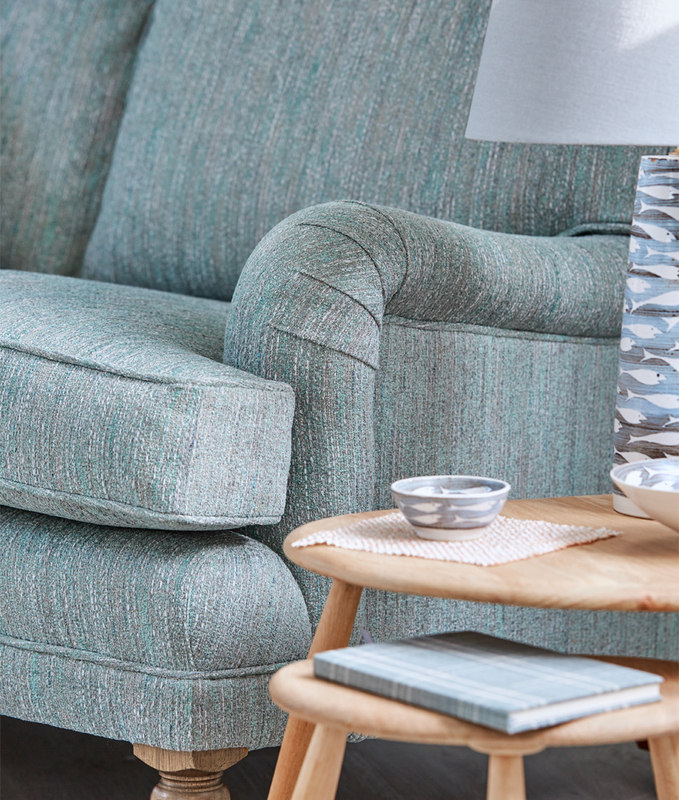 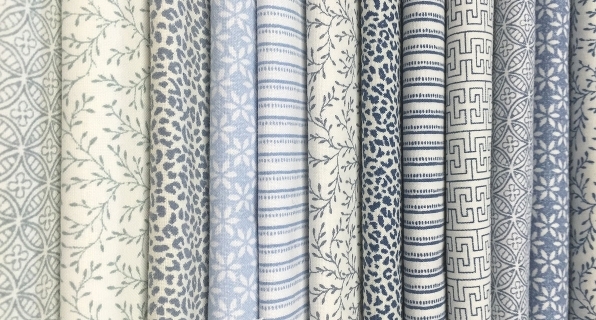 As the name suggests, our Little Complements collection comprises 6 small-scale designs sourced from our archives which can be used together with other fabrics in a scheme. 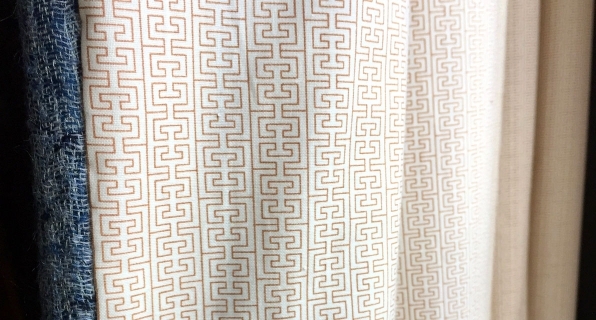 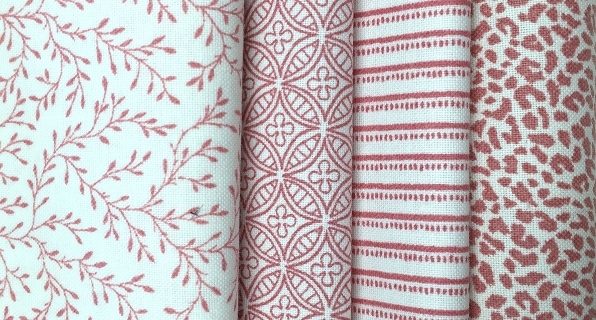 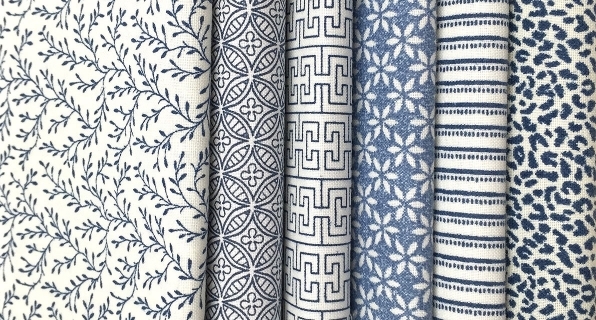 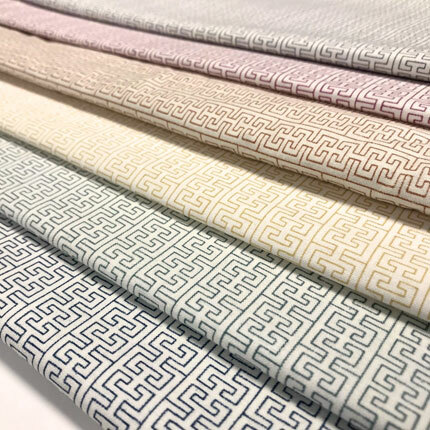 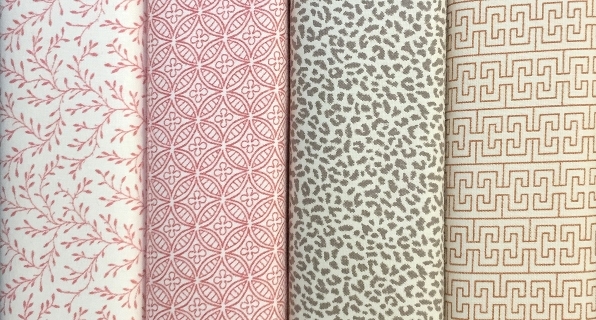 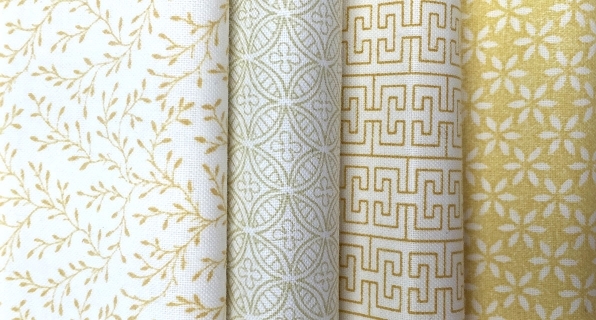 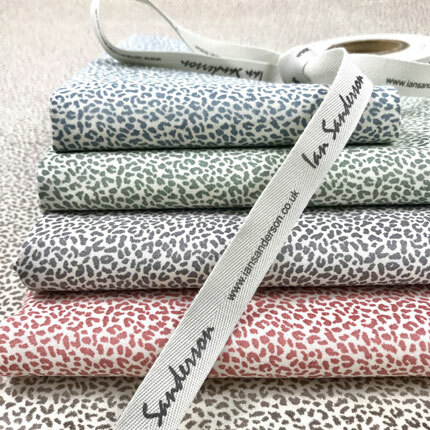 These versatile soft furnishing fabrics can be used as face fabrics for curtains, blinds, lampshades, cushions, contrast linings (especially four-poster beds) and other accessories. 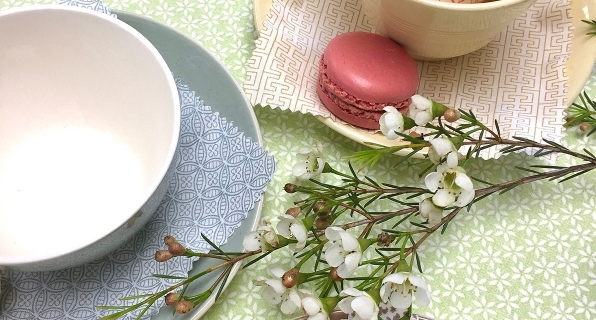 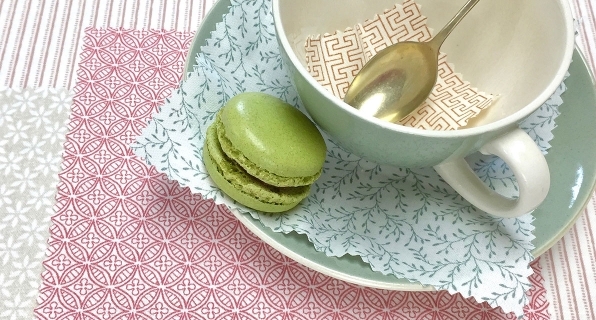 The ground cloth is vat printed with a crisp quality and light chintz finish.